I am running for iVolunteer to show my consistency towards various causes dear to me and towards which I have been contributing my bit for past 9 years. I am participating in Run solely with an intention to make thousands of people aware about various Volunteering opportunities which are available under one umbrella named iVolunteer and to raise funds for my organisation and invest the same in productive projects like Refurbishing an organisation/Government school (library set up, basic needs availability, painting of school etc). Through my run I want to also bring focus to the India Fellow program that iVolunteer is starting which aims to work with young people and build them into social leaders of tomorrow. If you believe in me, my passion and commitment and great work done by my organisation, please support iVolunteer. 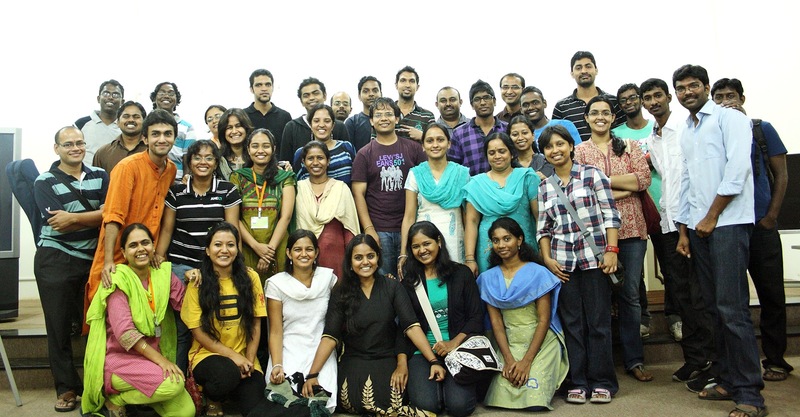 At iVolunteer we believe and use our biggest asset –our people – to remove our biggest problems. Our mission is to bring volunteers and organisations together to share time, skills and passion for India’s Social Development.